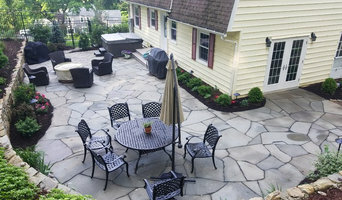 D&D Landscape Design and Construction is located in Massapequa. 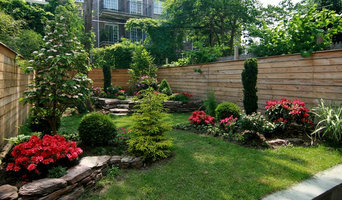 Our company has created hundreds of landscape designs throughout Long Island for over 25 years. 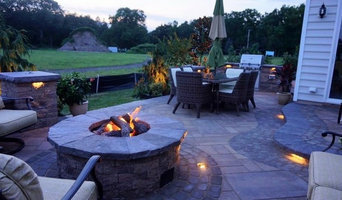 We specialize in designing and building exquisite outdoor living spaces. Each garden utilizes a variety of plants and architectural elements that are carefully guided by a balance of aesthetic awareness and environmental sensitivity with sensible maintenance demands. Your very own vacation atmosphere will emerge the moment our talented team transforms your property into a paradise of rare beauty and tranquility. It will become your favorite stay-cation location in the area. We offer a comprehensive service in all aspects of landscaping while providing an exceptionally high quality of professional services, specializing in site development and water front properties. Our management team works closely with our clients and developers to achieve beautiful results in a timely manner and on budget. Every project is supervised by our owner from start to finish. D&D is skillfully experienced in the art of designing landscapes. We make certain to reflect the personal preferences intended for your special project. Every aspect and specification is considered with each design. We offer a blueprint design which will enable you to visualize your project prior to breaking ground. Our skilled team has the horticultural and landscape skills and experience to carry out any major or minor project in an efficient, effective and environmentally friendly manner. We strive to make you completely satisfied ~ because, We are Designing for You!